When is a business plan needed? You would probably say during the planning process of your business, which is partly right. The whole truth is you need a business plan all the time as long as you have a business. A business plan must be ready before the business actually starts its operations. 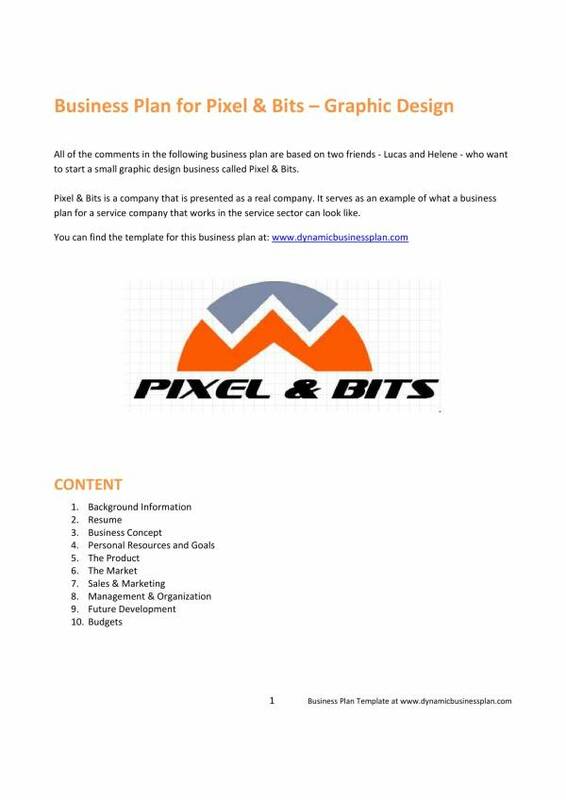 Business plans are specific to the type of business where they are going to be used on, especially on some details where necessary. Advertising agency businesses, like all other businesses need a business plan. 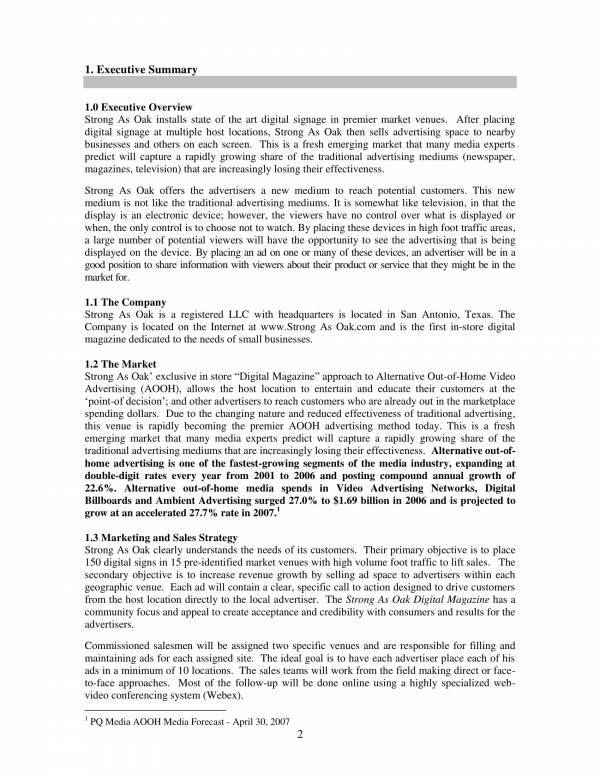 Here we have advertising business plan templates that can be used as reference as we learn about business plans. 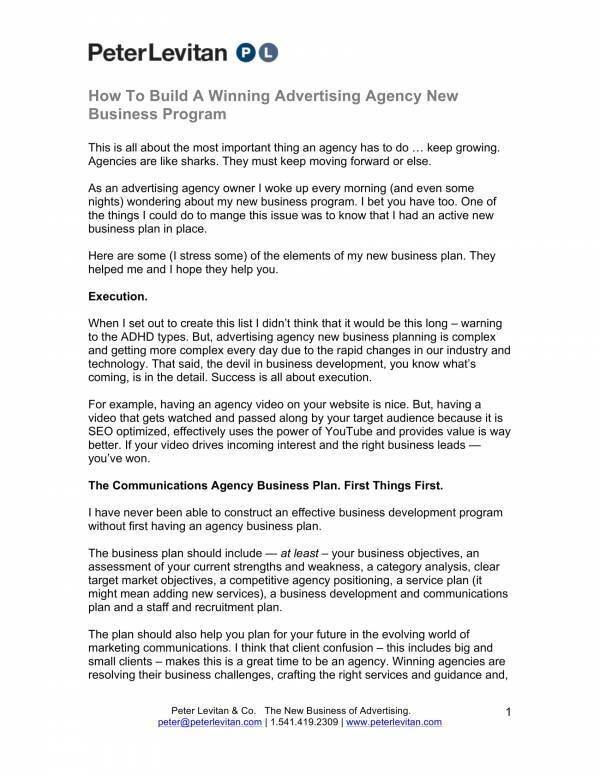 What Is an Advertising Agency Business Plan Template? When you need help promoting your business, you can turn to advertising agencies to help you. And advertising agency is a creative business that offers advertising services, marketing services and other forms of promotions for its clients. They do all the creative work, content creation, planning and handling of the advertisement to ensure that you get what you pay for. So if you do not have talent when it comes to this kinds of things but only know how to manage your business, then hiring the services of an advertising agency business would be a good decision. It is used to help the business raise money to fund the business processes, and cover the needed costs and expenses. It is used to identify business weaknesses and threats to completely eliminate them or minimize their effects. With a business plan, an advertising business can create a road map of the things that it must do in the future in order to be successful and avoid road bumps along the way. A business plan helps the business in detailing the specific tasks or activities that it must do to accomplish its goals. How do business focus on the business itself? They use a business plan. The business plan guides and reminds you of the business operations in all points of view, like your business finances, marketing, management and operations. Through a business plan, the business can provide financial projections for the business for the coming years. 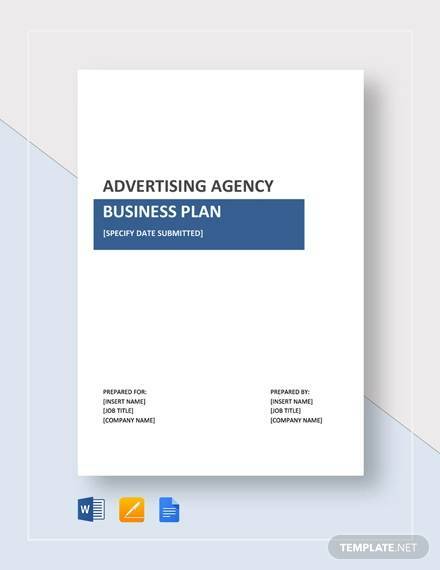 Writing an advertising agency business plan is expected to take some time as there are a couple of things that must be included in it. 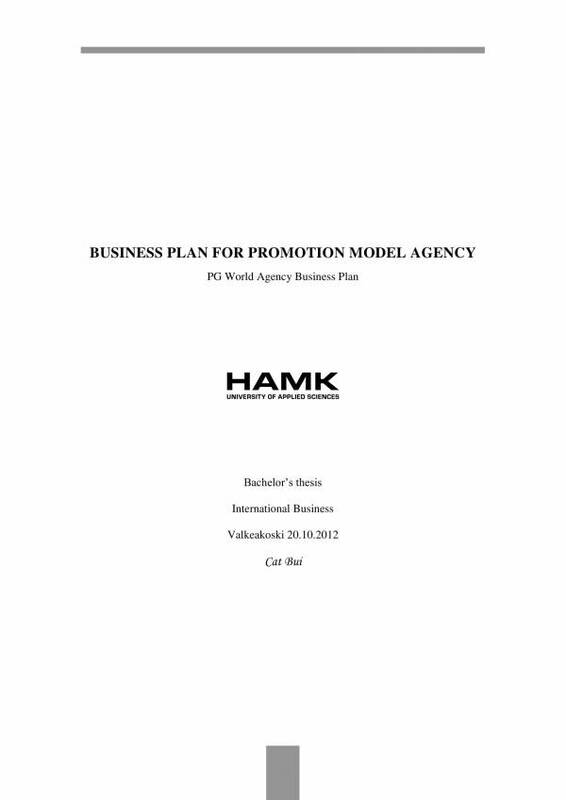 That is why there are advertising agency business plan that are now made available to make the task easy and convenient. Most business plans contain the same components and the variations would then be based on the type of business being planned for. 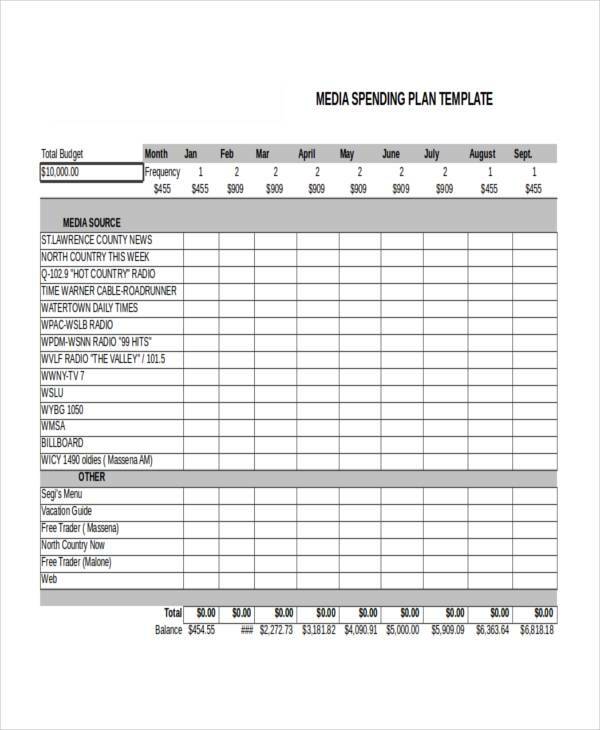 With a business plan templates, you can spend more time on working with the specific details as the template will already provide you with the common ones. You may find other business plan related articles, like Restaurant Business Plans and Bakery Business Plans on our website. What Services Are Offered by an Advertising Agency Business? We already know that an advertising agency business does advertising activities for their clients, but remember that they also do other related services. And what are these services? 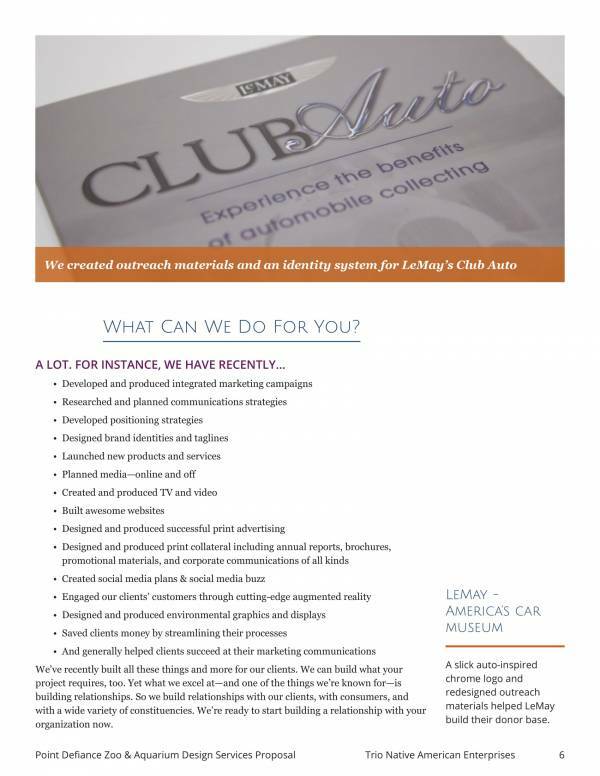 In case you want to know, here are some of the services that are being offered by an advertising agency business. 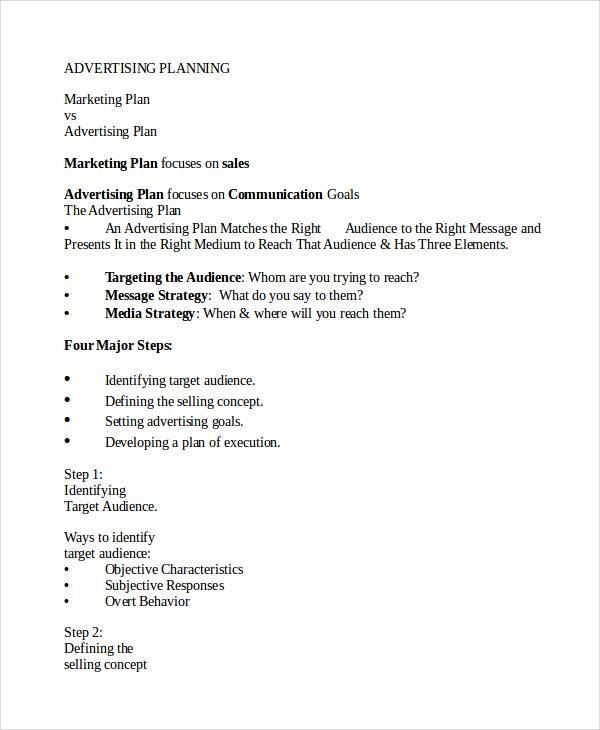 Creating an advertising and marketing plans and creating means that they do the entire content for the advertising and marketing plan for you. Other advertising agency businesses offer more or less services depending on their specializations. There are now more advertising an marketing options than there were before, like digital marketing and content marketing. Having a hard time making that business plan you are writing better? Well, we bring you good news as we have here tips that you can use to help you. Have enough knowledge about everything related to the business and the industry your business belongs to and that is through research. You need to educate yourself about these things, including that of your products and services, as well as about your competitors. Determine your audience or target market. Not only is it important to know about the business and the industry, but it is also essentially important to determine to whom you are selling them. Different target markets have their own very different preferences. Set a SMART goal. This may be a classic and a very abused way of setting goals and objectives but it works. SMART is an acronym that stands for systematic, measurable, attainable, realistic or relevant and time bound. Use this method to ensure that your goals objectives are clear and relevant. Create a flexible and adaptable business plan. The advantage of having this kind of plan is that you can easily make adjustments whenever something or some parts of the plan goes off or is no longer relevant. Make updates and revisions to your plan as needed. An updated plan will be more beneficial and useful to your business. You may also check out How to Build a Business Plan That Actually Works to help you with writing a business plan and Elements of a Business Plan so that you can have guide on what things you must include. 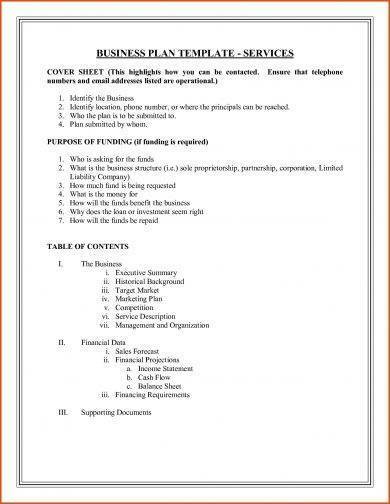 There are also other related articles where you can gather templates, like Sample Professional Business Plan Templates and Short Business Plan Templates. Templates already include the common and basic details you need on your business plan so this makes you focus on other specific details. Using business plan templates allows you to save time and energy as the task is made easier and more convenient for you to handle. It eliminates the need to create the same document as if you are starting a whole new business plan. 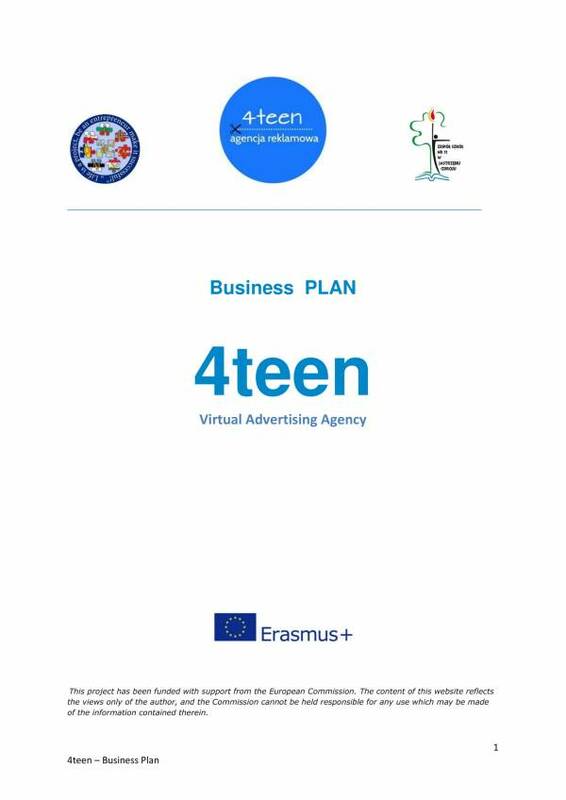 There are many business plan templates available online that are mostly offered for free and for a small fee and some websites. Changes can be made to the template to make it more appropriate for whoever uses it. They are all printable, too! You’ll have a little to no errors when you use a business plan template as the ready made document has been checked and revised before actually being provided online. Who doesn’t want to finish their tasks quickly and conveniently? Templates are made for everybody, whether they are busy or not. 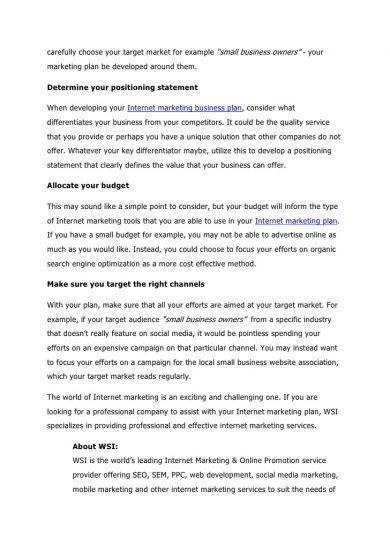 And if you still need more templates, we offer a variety of them on our website, like Business Plan SWOT Analysis Template and Service Business Plan Templates.